The land is infinitely more powerful than the lab. Replenish moisture levels, minimize dehydration and restore smoothness with our skin-nourishing oils and powerful botanical extracts. Minimize dullness and protect your skin from the first signs on aging with our powerful botanicals and antioxidants. Smooth the appearance of lines and wrinkles, address loss of firmness and elasticity, and improve skin tone with our high-performing anti-aging skin care. Indulge in a luxurious ritual for ageless beauty as you target the multiple signs of aging – from deep lines and wrinkles, to sagging and uneven skin texture. Sensitive skin care enriched with pure botanicals to soothe, hydrate and protect easily irritated skin. Jurlique has evolved what’s possible from natural skincare. For over 30 years, we have grown powerful ingredients on our organic farm in South Australia, free from synthetic pesticides, herbicides and fertilizers. Every ingredient we grow at our Jurlique Farm is renowned for addressing specific skin care concerns and our unique process unlocks the most powerful qualities of Nature to grow, harvest and extract the concentrated botanicals we use in our products. Each ingredient, is uniquely designed to enhance skin’s natural radiant glow, under any condition, for any age or environment. Every ingredient we grow at our Jurlique Farm is renowned for addressing specific skin care concerns. It’s our role to harness their potential to extraordinary effect. To make sure our concentrated botanicals are as effective as possible, we go to great lengths to surround them with the most favorable conditions. We use organic farming methods free from synthetic pesticides, herbicides and fertilizers to optimize the already rich and fertile soil. And we work in harmony with the seasons to grow botanical ingredients that are naturally powerful and pure. With its unpolluted air and nutrient-rich soil, our organic South Australian farm is proof that glowing skin comes from the land – not the lab. The Jurlique skin care collection is proof that nature and science can come together to produce incredibly effective formulas. To get the most from the natural ingredients used in the brand's products, the scientists at Jurlique developed a revolutionary Bio-Intrinsic extraction process. To ensure that their products contain only the finest natural ingredients, the brand sources the majority of its botanical extracts from plants grown on its own farm in the Adelaide Hills of Australia. The farm carries biodynamic certification from the National Association of Sustainable Agriculture, meaning that all of the herbs used in the range are organic and responsibly grown and harvested. If a green lifestyle is something that is important to you, adding natural products to every aspect of your life, wherever possible, is probably a priority. Jurlique helps you extend your environmentally conscious habits into your beauty and personal care routine, offering a range of natural products at SkinStore. Check out the Jurlique products to find the right ones for you. We all have specific skincare needs. Whether you're looking to revitalize your daily routine or need a specific treatment for an area of concern, Jurlique products can help nourish and protect your skin from head to toe. Radiant, glowing skin is well hydrated, which means a moisturizing routine is a must to keep your skin looking its best. 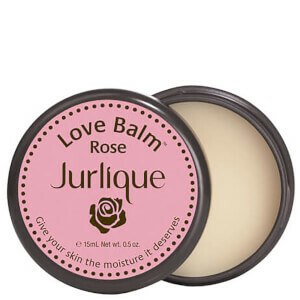 Jurlique offers a variety of lotions and creams that work to restore that important moisture to your skin. You can find hand creams and treatments that nourish those often dry and uncomfortable hands. Body creams for sensitive skin types and individuals dealing with excessively dry skin are available as well. You can cleanse your skin with nourishing foaming cleansers, fight aging around the eyes with creams and serums and renew dry, dull skin with effective exfoliators. Protect your skin from the sun's harmful rays thanks to Jurlique's SPF-based products. Fight blemishes with spot treatments, enhance your aroma with delightful fragrances, and rinse your skin from head to toe with invigorating Jurlique body washes. With so many Jurlique products to choose from, your only problem will be narrowing down the products on your wish list. Harsh ingredients in certain beauty care products can irritate the skin and leave it anything but refreshed. 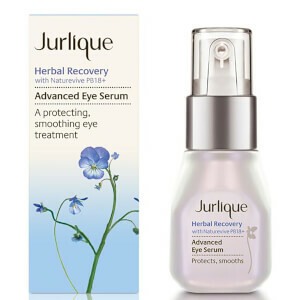 Enter Jurlique Products, made of all-natural ingredients. Gone are the parabens, artificial ingredients, and fragrances that can have a negative impact on your skin. 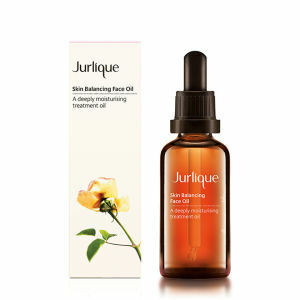 Instead, Jurlique products feature naturally soothing ingredients such as green tea extract, rose extract, and calendula. These botanical extracts are effective but gentle on your skin. Jurlique features an extensive line of products, so finding the right choice for your skin needs and type certainly won't be a problem. Jurlique Products can be used in the bath, on your hair, and on your skin. Cleansers, exfoliators, moisturizers, and masks leave your skin feeling and looking its best. You can also find products that tackle specific skin issues, such as acne or fine lines and wrinkles caused by aging. 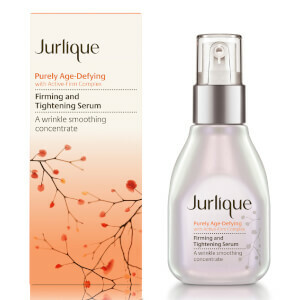 Jurlique even offers a line of products specifically for babies, allowing you to pamper their soft, delicate skin. Turn to Jurlique Products for all of your skin-care needs. Treat your skin right with Jurlique Products. Ditch your beauty products with harsh ingredients and strong fragrances that cause irritation. Jurlique Products feature natural, paraben-free ingredients, allowing you to pamper your skin the right way. No matter the beauty product you need, Jurlique has it. Whether you want to clean and condition your hair, protect your skin from the sun, or give your skin a noticeably younger look, Jurlique has the products for you. Choose the Jurlique Product for your lifestyle, and enjoy the difference. Keep your oily skin clean daily with Jurlique Purifying Foaming Cleanser. This cleanser wipes away surface impurities while rebalancing excess oil. The result is clean, refreshed skin. 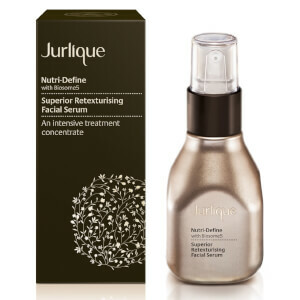 Jurlique Purifying Foaming Cleanser includes witch hazel, which clarifies and tones the skin, and green tea and grapeseed extract, which protect the skin from damage. 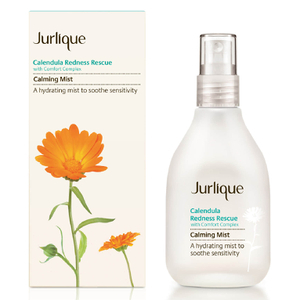 Calendula extract balances sensitive areas. This paraben-free cleanser is gentle enough for daily use. Pair it with other Jurlique products for maximum results. 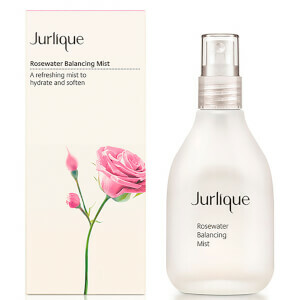 Natural ingredients in Jurlique Balancing Foaming Cleanser effectively remove dirt and impurities from your skin. Chamomile extract calms and soothes the complexion, while marshmallow extract locks in hydration to prevent dryness. Rose extract rejuvenates cells, leaving you with a clean, balanced complexion after every use. Add this natural, paraben-free cleanser to your daily beauty care regimen. Enjoy soft, moisturized skin with regular use of Jurlique Replenishing Foaming Cleanser. Natural, paraben-free ingredients boost your skin's appearance. Marshmallow extract delivers essential moisture, while avocado oil prevents dehydration, making this cleanser ideal for dry types.